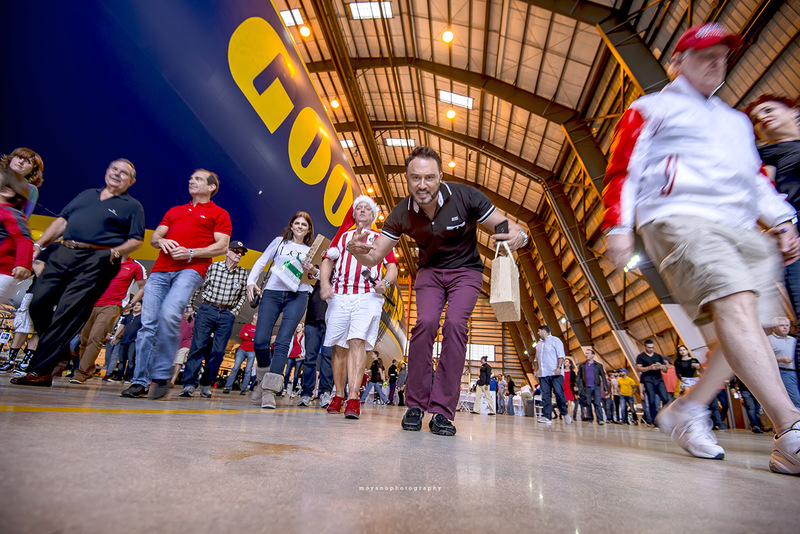 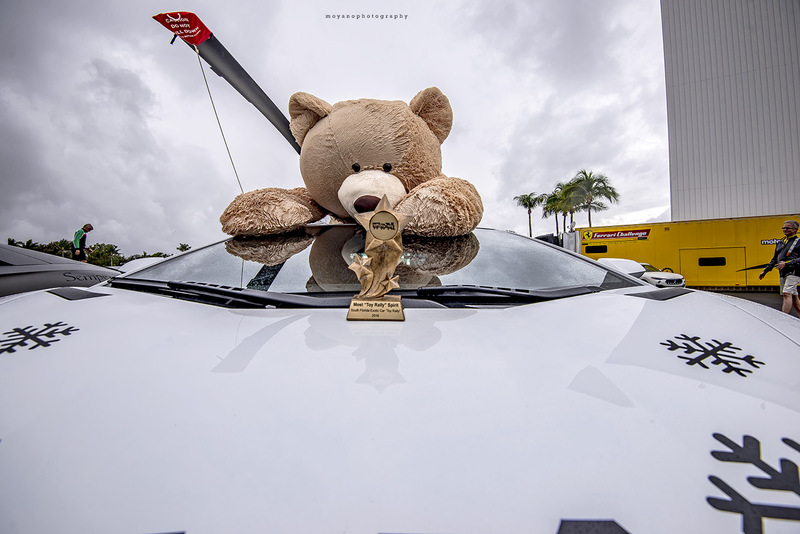 © Moyano Photography - Automotive Events - TOY RALLY!!! 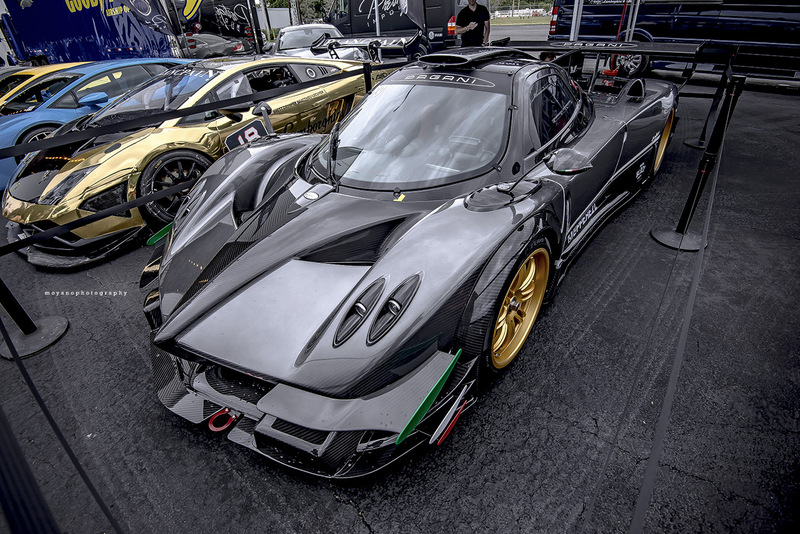 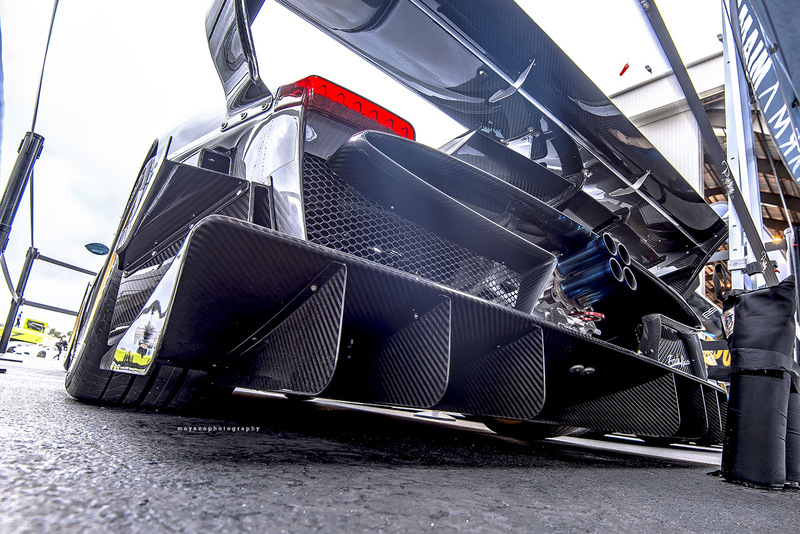 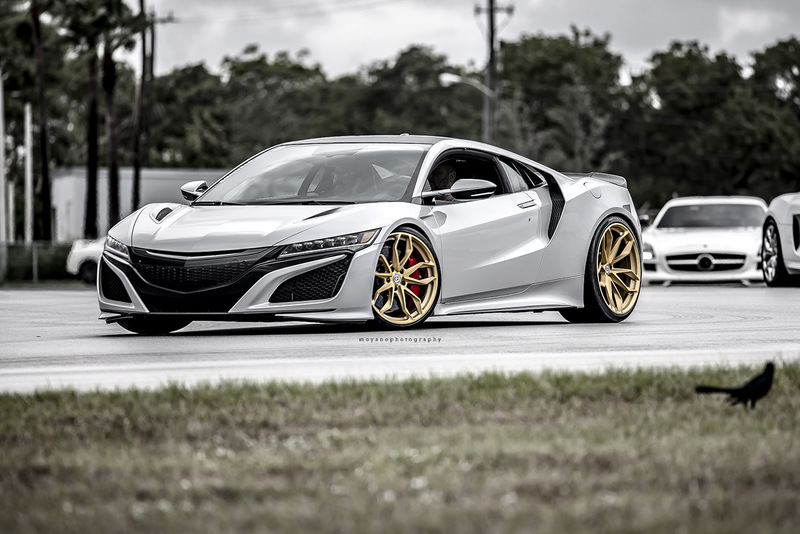 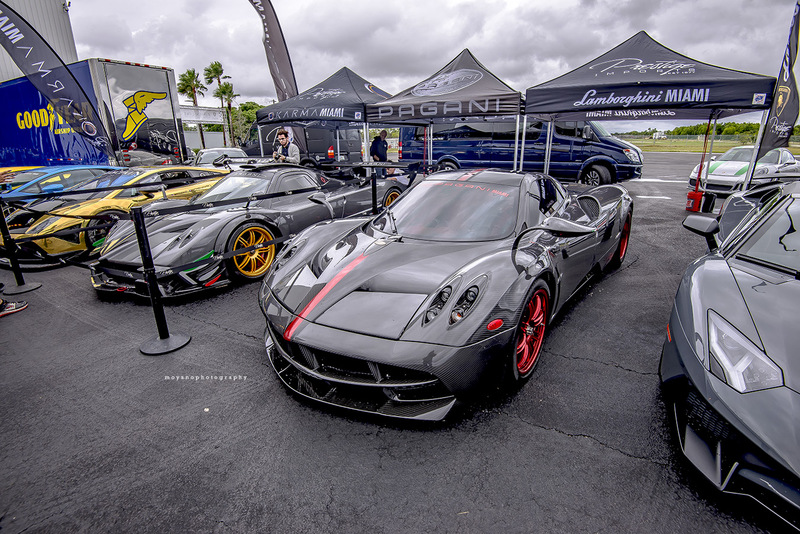 - South Florida Exotic Car Toy Rally!! 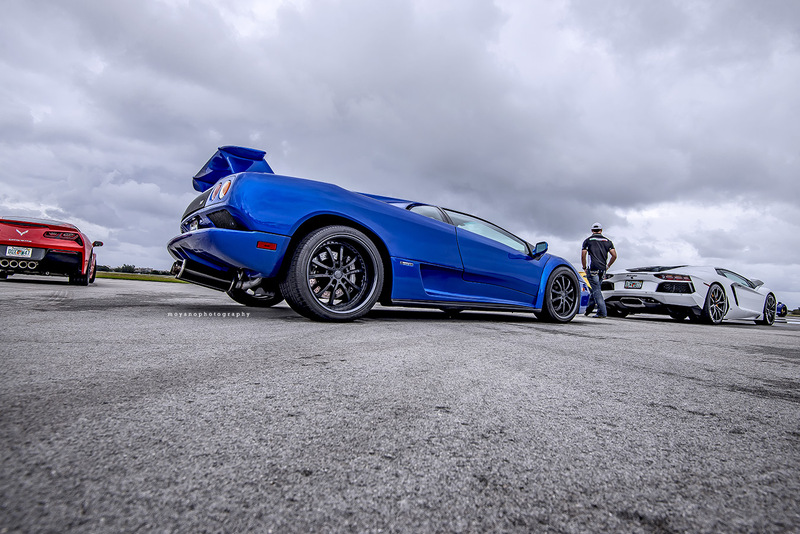 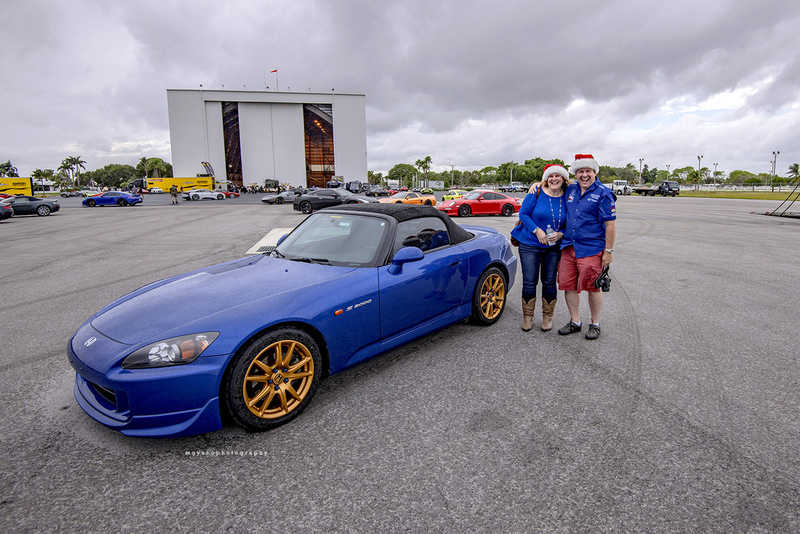 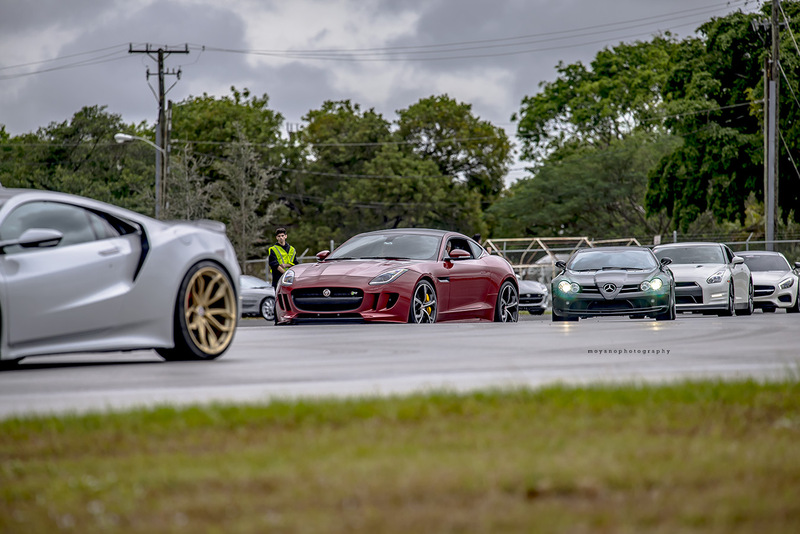 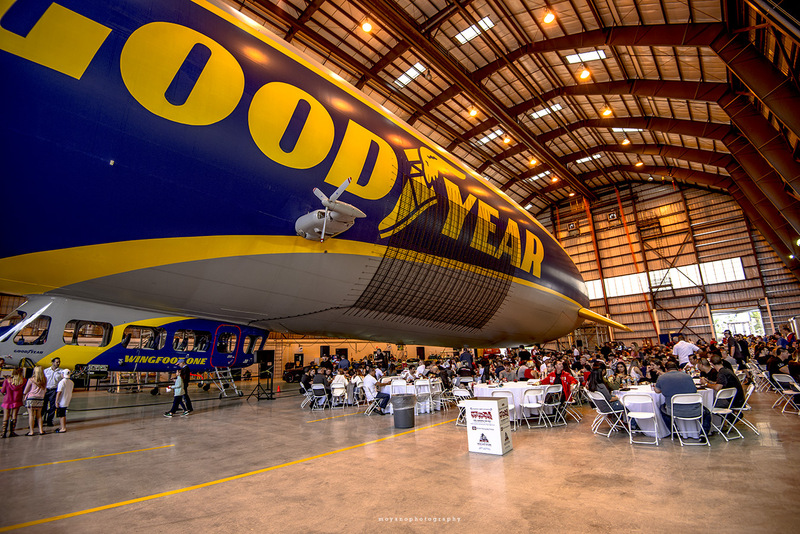 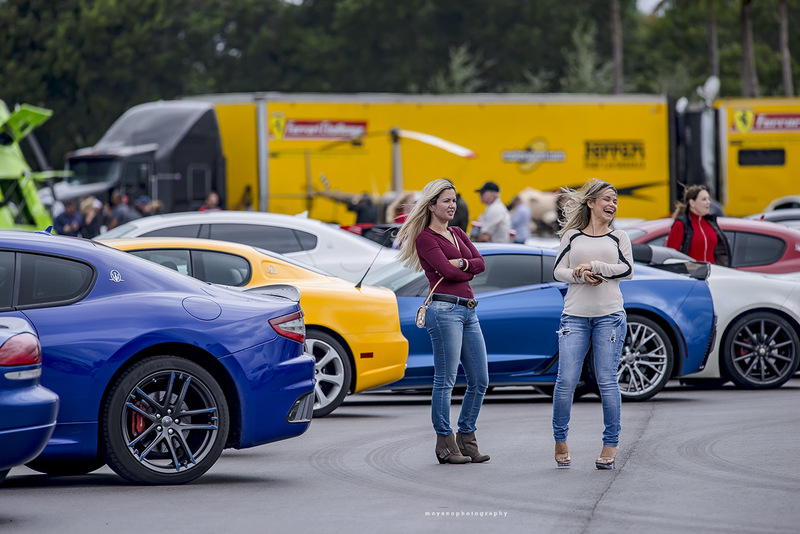 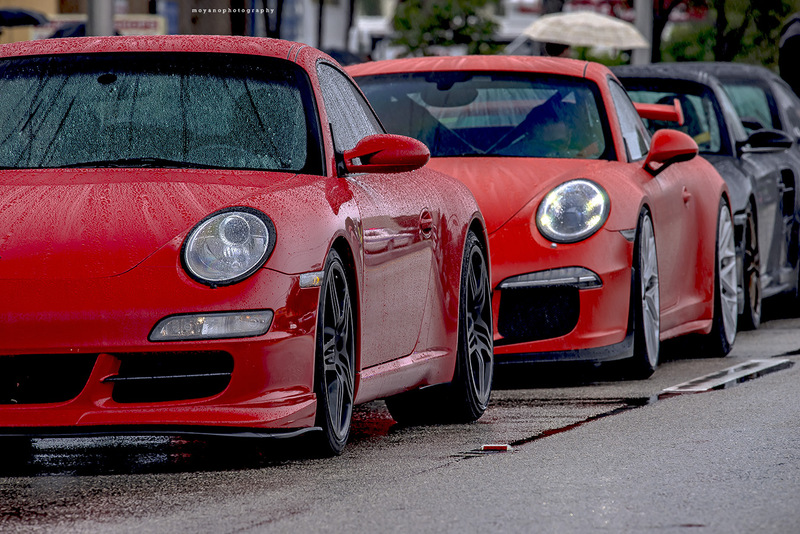 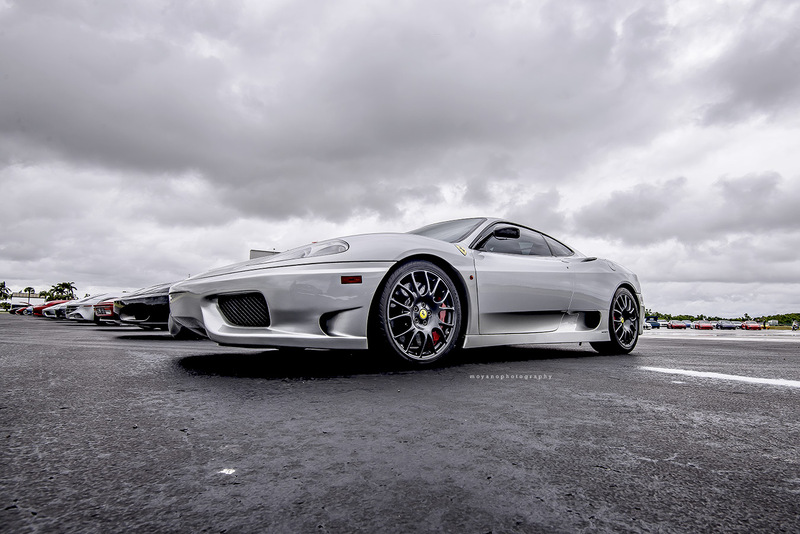 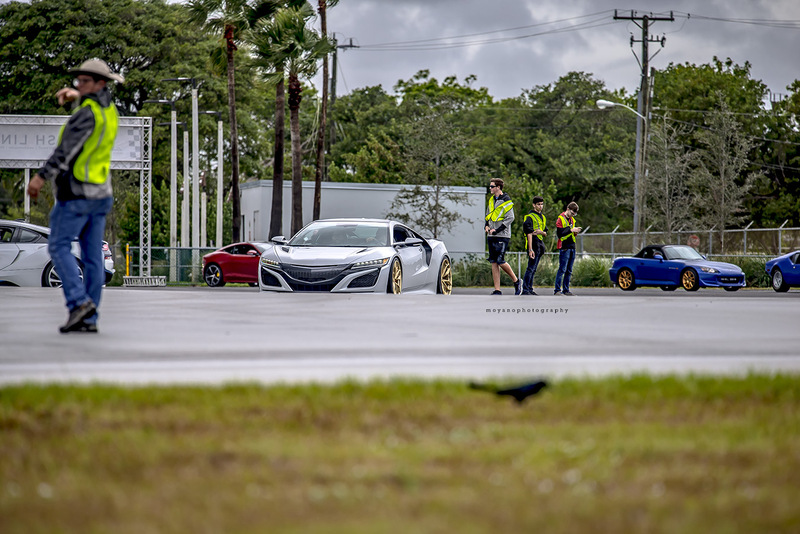 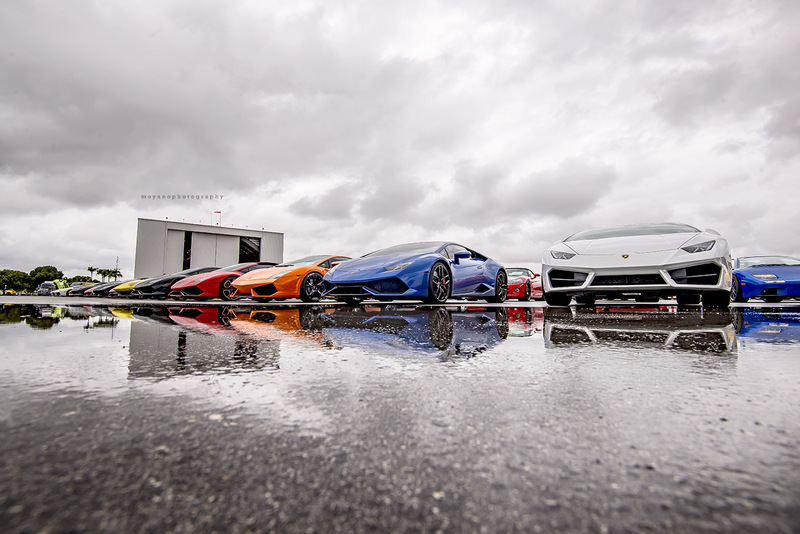 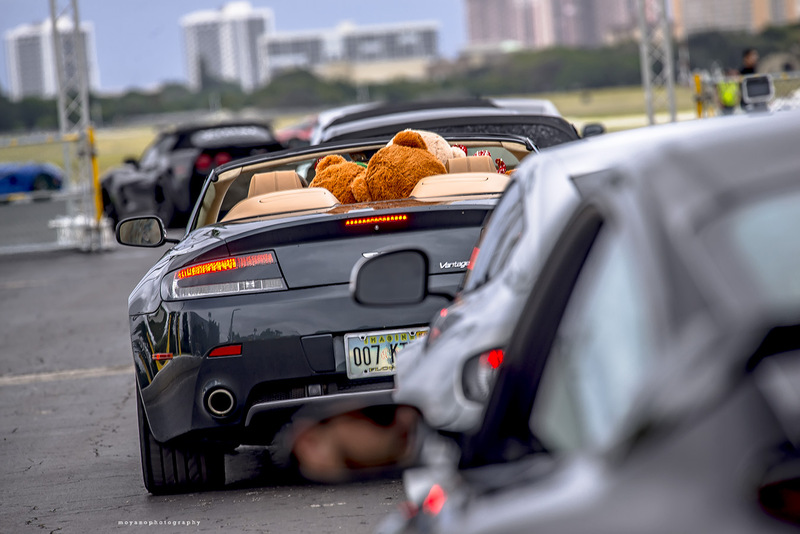 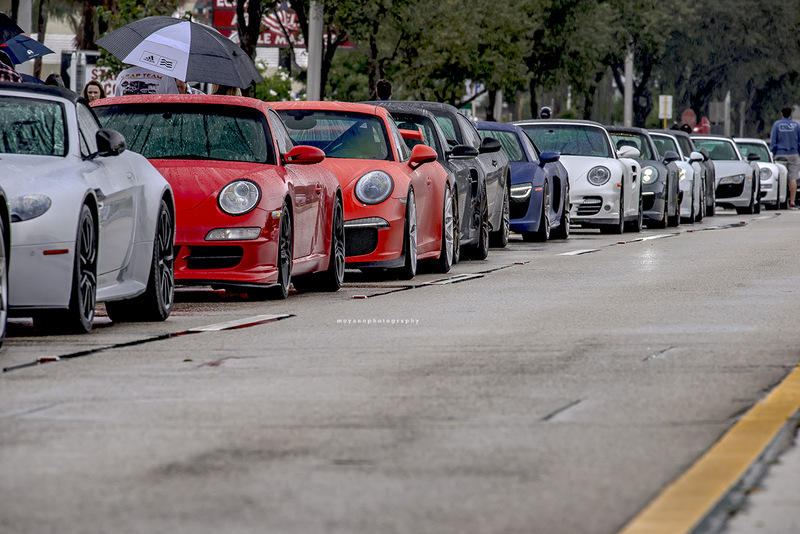 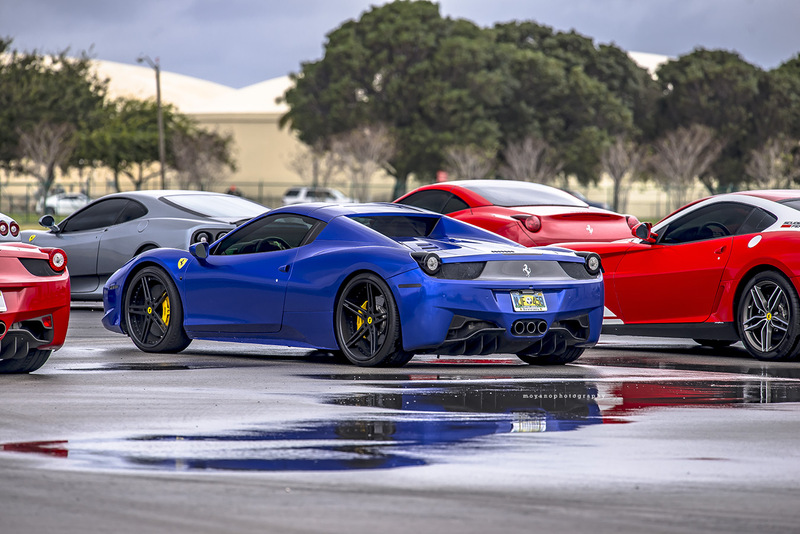 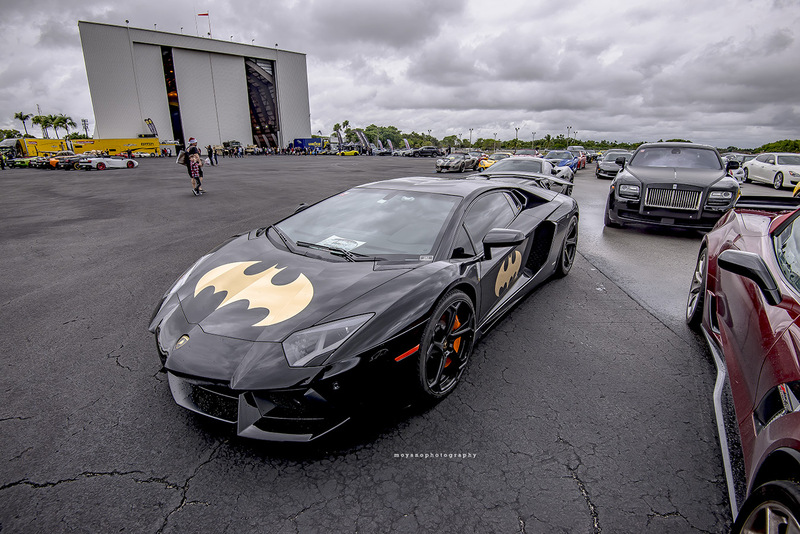 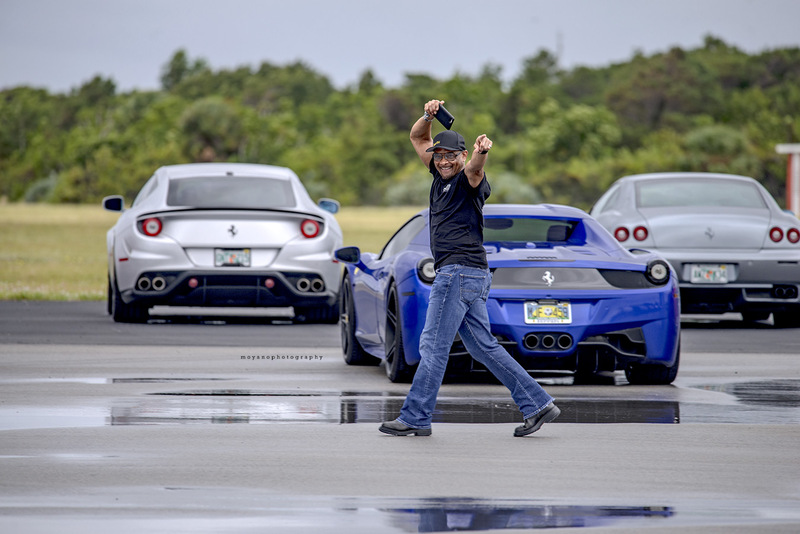 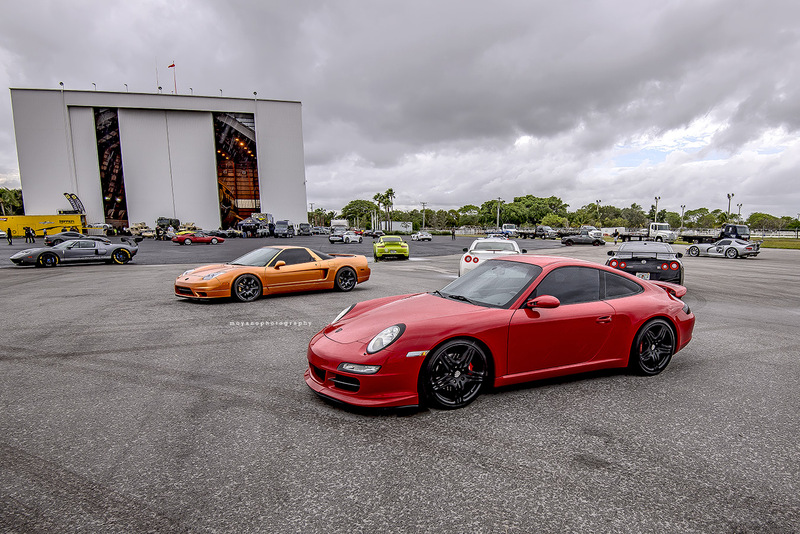 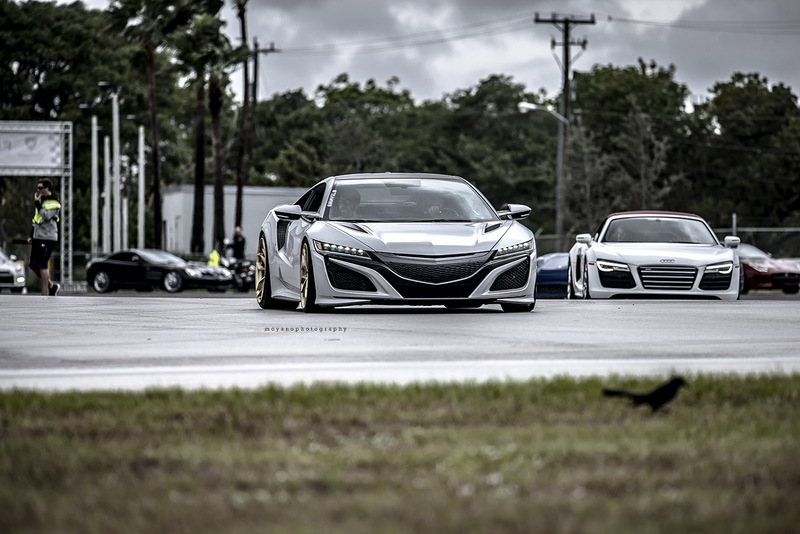 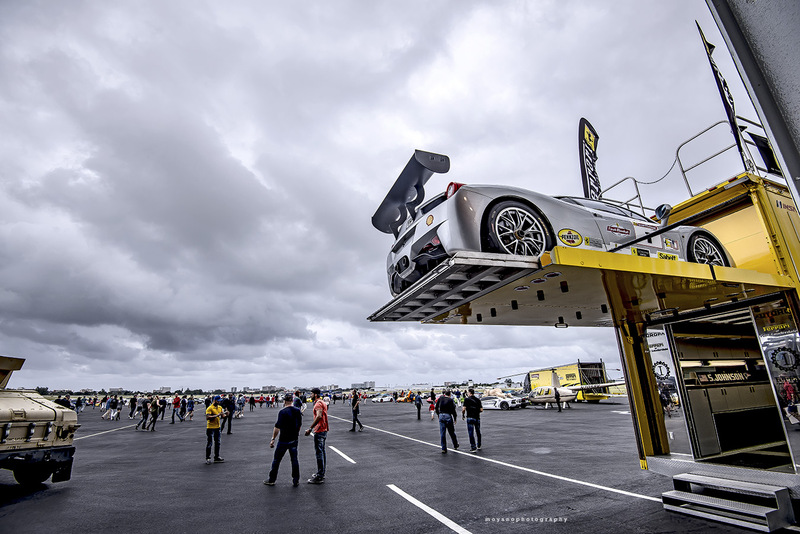 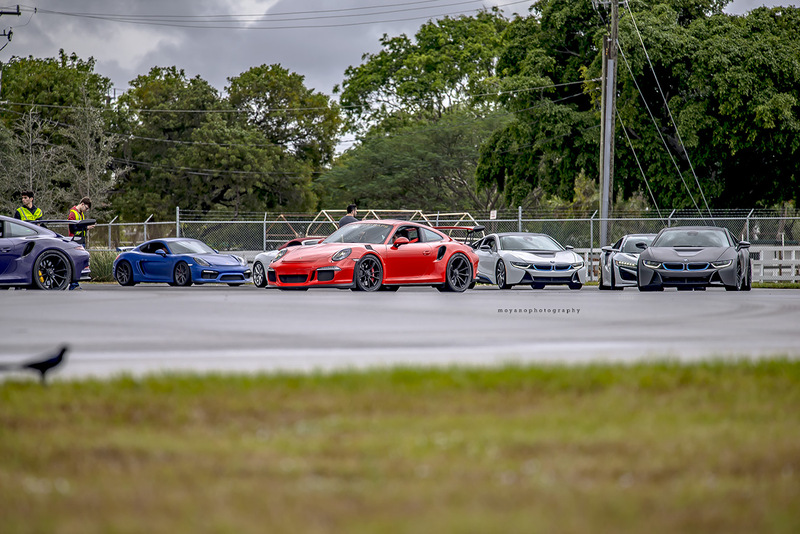 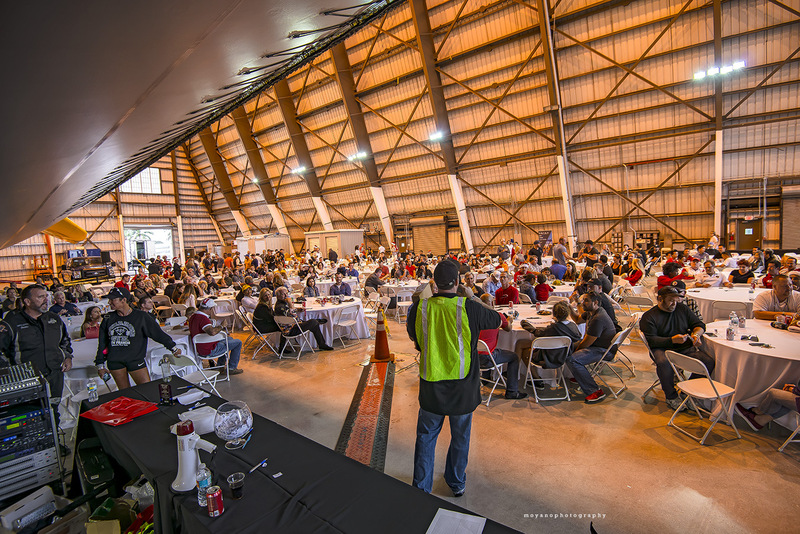 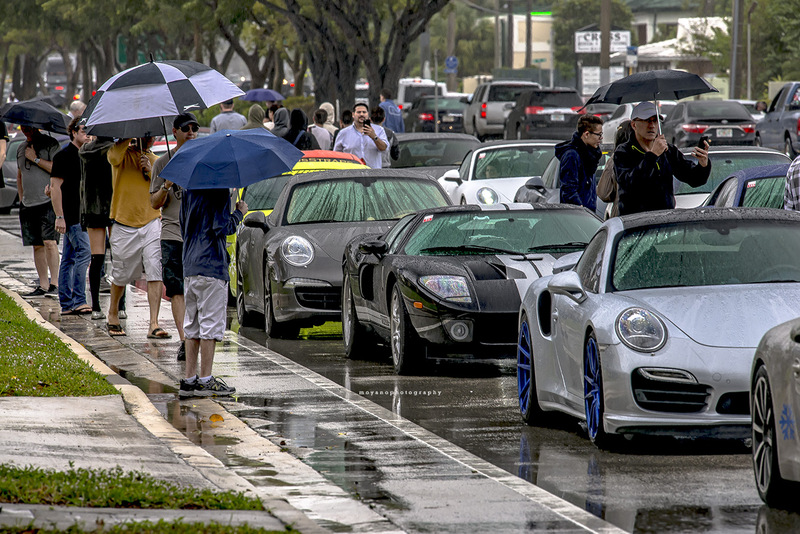 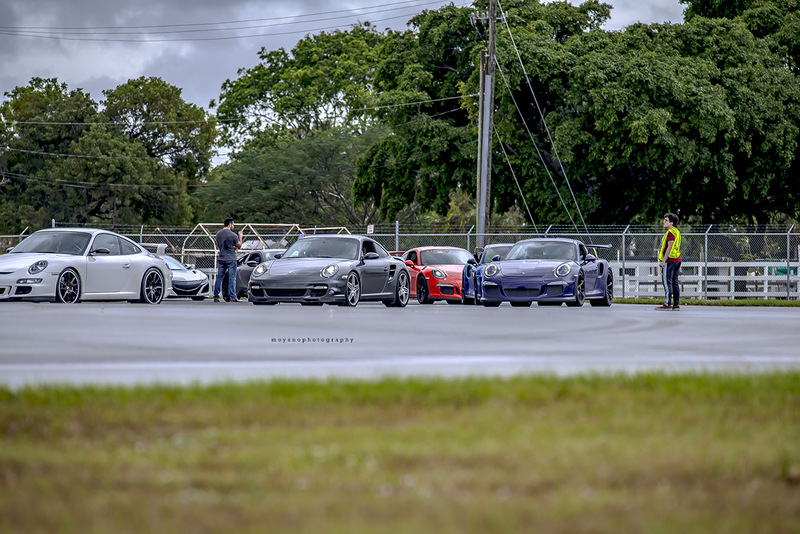 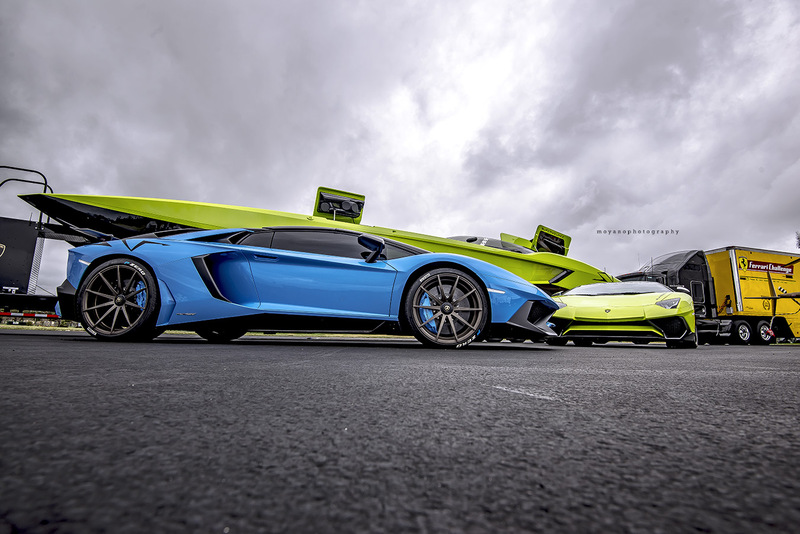 The 2016 South Florida Exotic Car "TOY RALLY" was a great success despite the rainy weather! 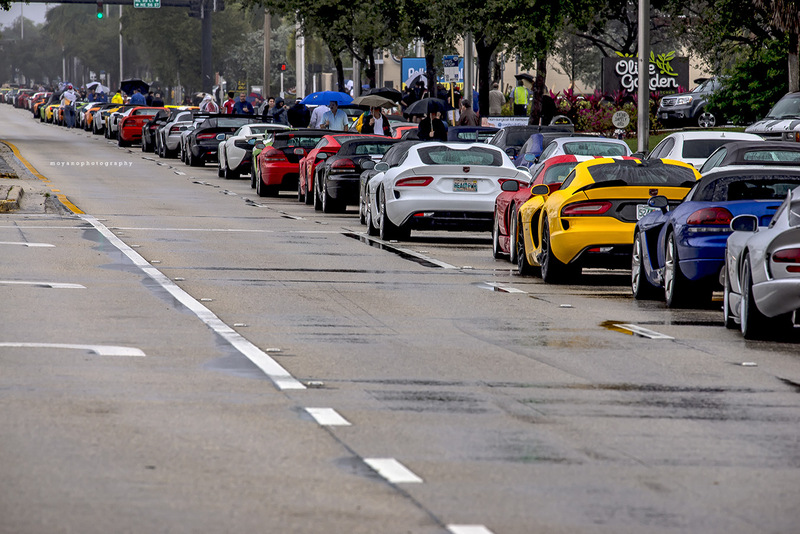 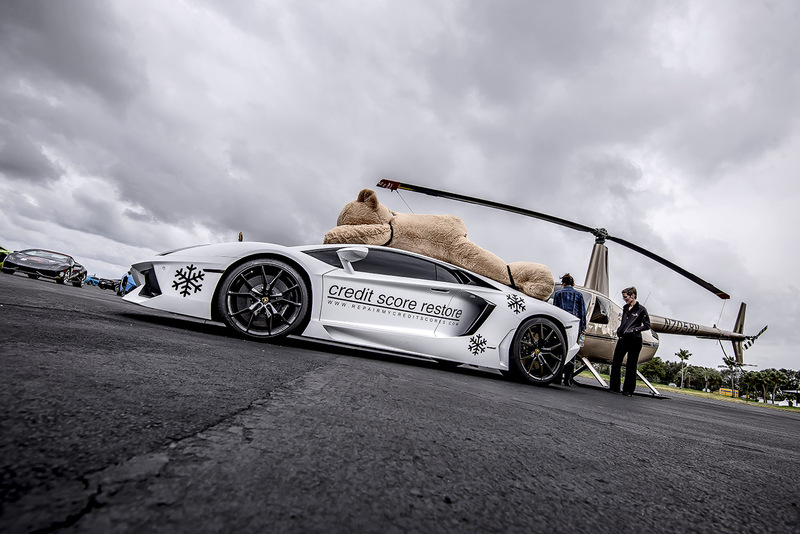 Over 300 exotic cars made an incredible sight to see, and what an AMAZING day! 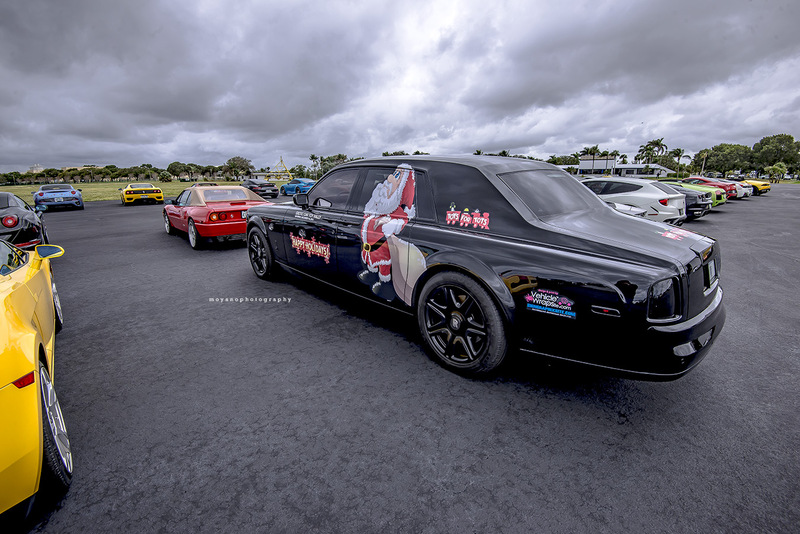 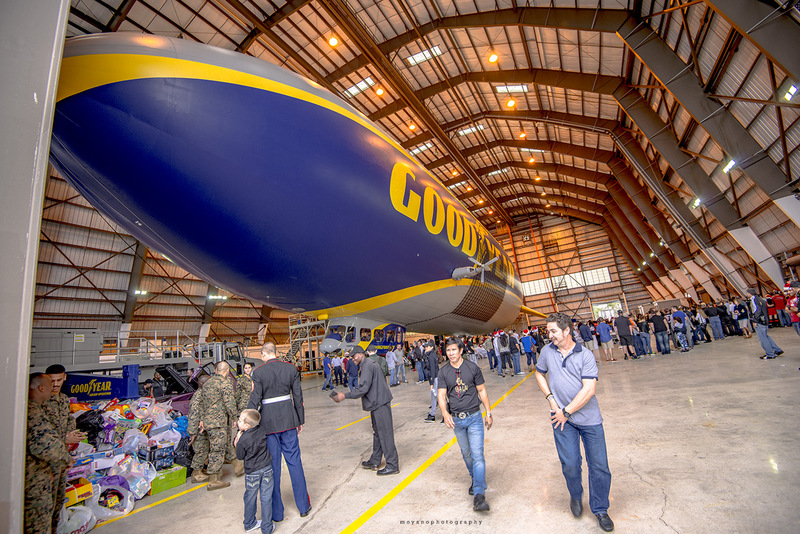 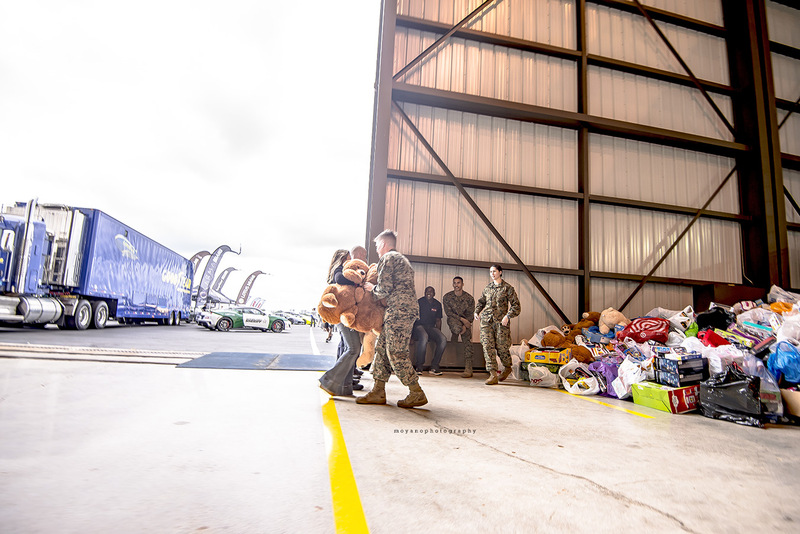 !......BUT, more importantly, we smashed all previous Toy Rally records, and raised over 2 truckloads of toys (final count tbd), and over $55,000 in cash!!! 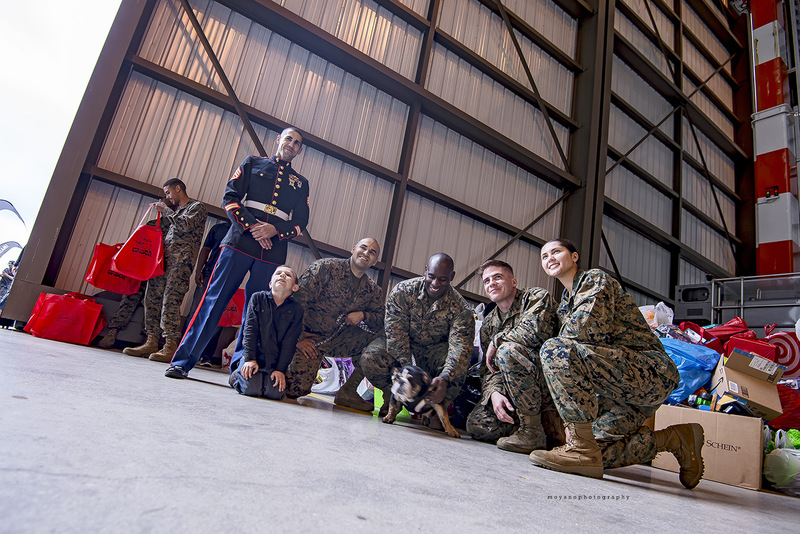 !......All 100% of it DONATED to the USMC Toys for Tots!!!!.... 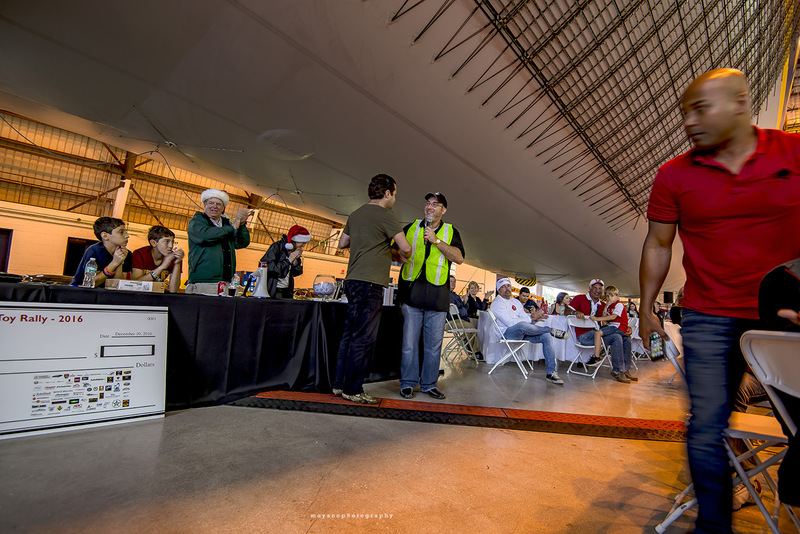 That equates to a LOT of smiles on the kids faces this holiday season! 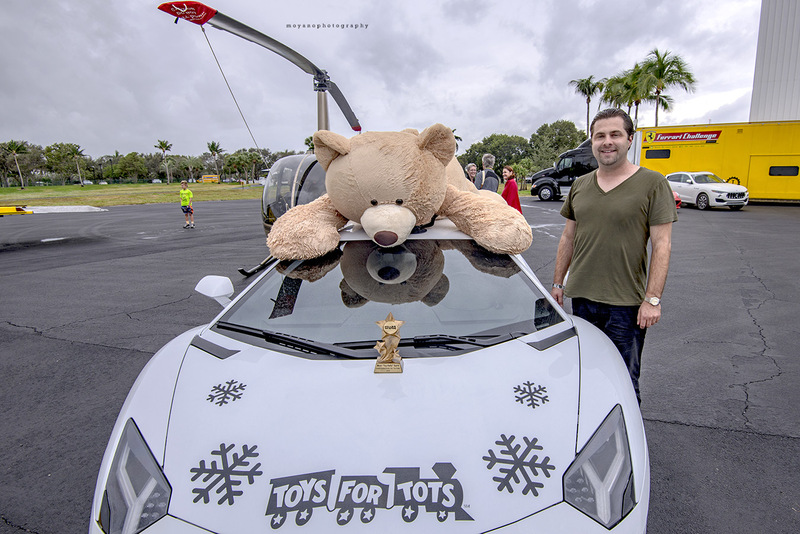 Go to toyrally.com to learn more about this INCREDIBLE movement!